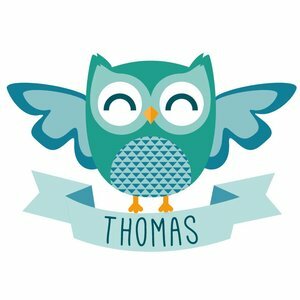 With this Sticker Owl Birth should everyone know that your little miracle was born. This sticker is easy to apply on your window and make the name of your child. 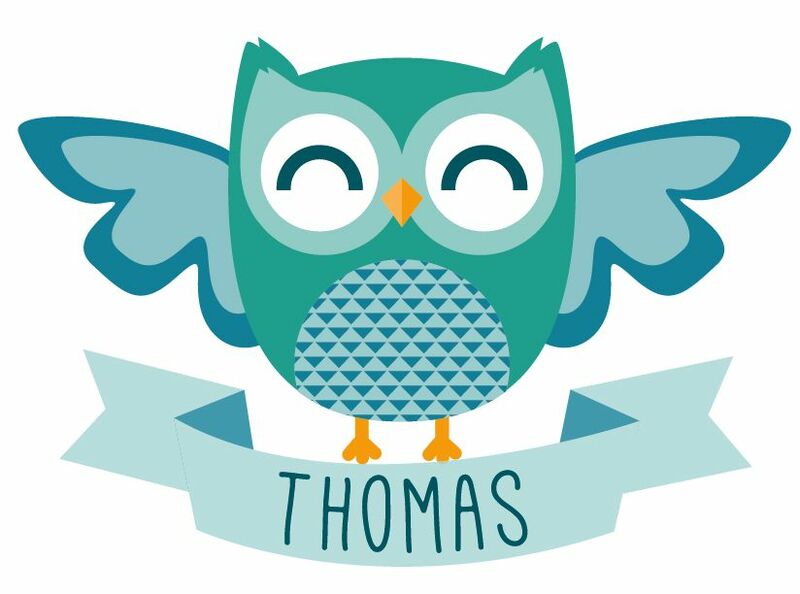 The window sticker owl is approximately 80 cm wide and 60 cm high.